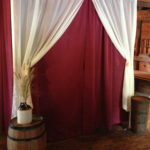 PA Photo Booths founded in 2008 provides photo booth rentals for all occasions. 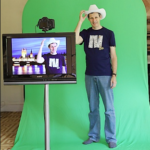 We have a custom made photo booths, curtain enclosures, and green screen setups with all of the latest technology available which means more fun for your guests, with the highest quality photos and videos available. We have done numerous weddings, fortune 500 company parties, Birthdays, Anniversaries and school events. We try to enhance the experience for you and your guests and make your event a memorable experience by providing them with a personalized memory at your event no mailing necessary. 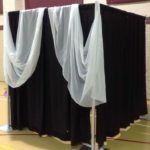 Please browse our pages to find out more about why more people chose PA Photo Booths!